The Red Pom Pon Goldfish is distinguished by its highly enlarged nasal flaps. The fleshy nasal outgrowths are round and textured like cheerleader pompoms. Ideally, these pompoms must be of equal size. Depending on the breeding, the pompom growth is bigger is some fishes than others. The Pompom Goldfish has the typical egg-shaped body with double veil-tail caudal fins. Some Pompom Goldfishes develop slight head growths similar to the Oranda. 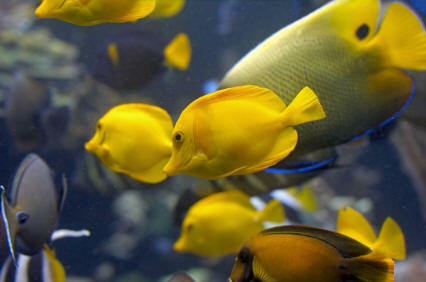 Because of interbreeding, the pompom feature is seen in some Orandas, Ranchus, and Lionheads. 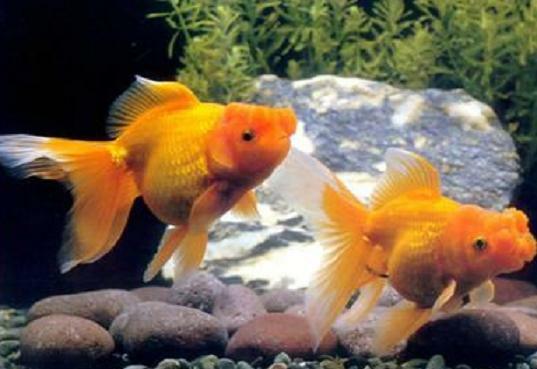 Best tank mates for the Pom-Pom goldfish are the Fantail, Ranchu, Black Moor, Oranda and other twin-tailed goldfish. Please do not mix with faster goldfish varieties. It's not too competitive wen feeding and it might starve of get very stressed. Pompoms are also not as forgiving with temperature changes of the water like common goldfish. 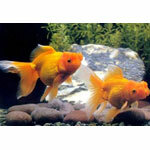 Pompoms are overall less hardy than common or comet goldfish and should not be taken on as a first fish. 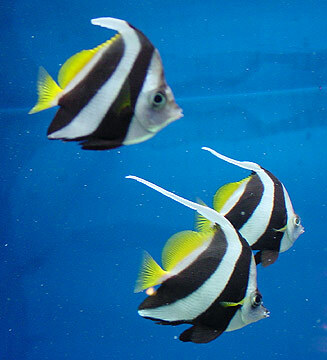 Pompoms can tolerate some decorations in their tank but make sure there are no sharp edges that the fish could injure itself on. It's good to provide at least a couple of artificial plants so that the pompom has a nice hiding place. Having a hiding place helps reduce stress. Stressed fish get ill more often than relaxed fish.